To be able to take perfect photos and videos, you need the best photography gear and if you are looking for the same, we got you covered. 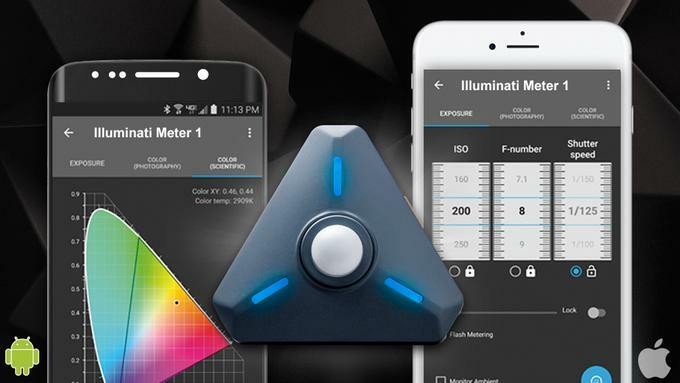 Illuminatimeter: The Illuminatimeter is a Bluetooth light and color meter that works with smartphones. It sends readings in real time to your smart phone or smartwatch. 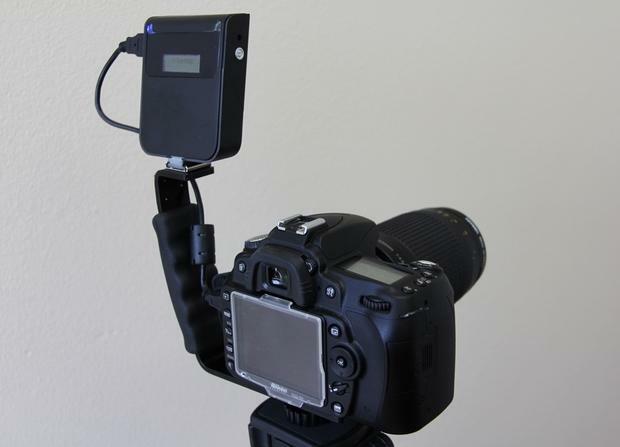 Just place the Illuminatimeter anywhere in your scene and it continuously monitors the ambient lighting and color. It's programmable and alerts you if the brightness changes or the color temperature changes during the golden hour. Pre-order: $229. 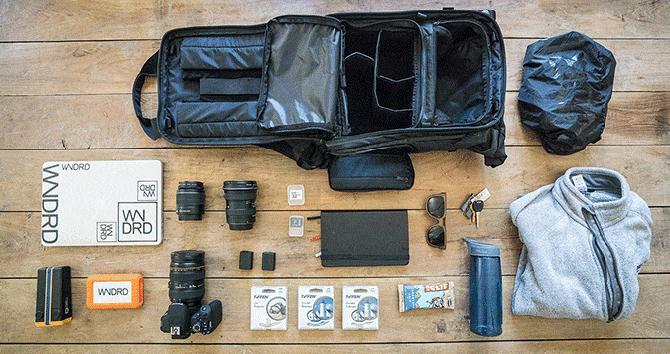 GearEye: GearEye is a smart gear management system to organize and track your gear. All you need to do is place the RFID GearTag on your gear, and everything in your bag can now be easily accounted for, with a simple tap on your smartphone. Pre-order: $129. 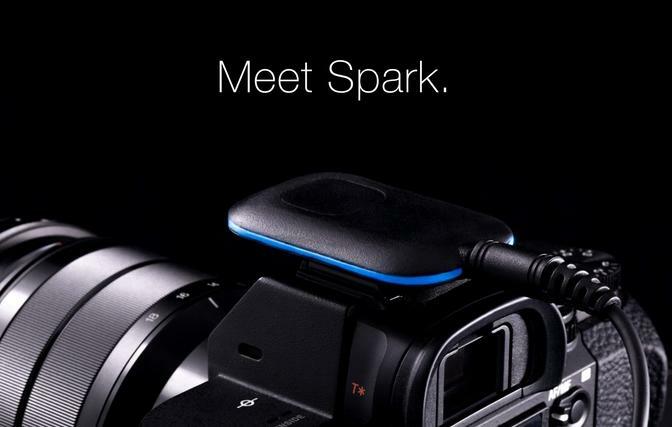 Sparkcamera Remote: This versatile camera remote features three different modes of control (smartphone app, wired and more), and its built to adapt to whatever situation you are taking photos in. Whether you are taking a long exposure of the stars, settling down and setting up a time lapse or a fun group photo, it gives you instant control. Pre-order: $44. 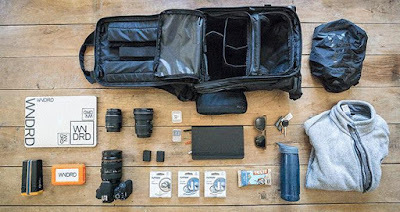 Prvke 21: Prvke 21 is the best bag for camera gear and EDC; this stylish and functional bag is designed for the photographer and traveler and is built to be your daily workhorse. 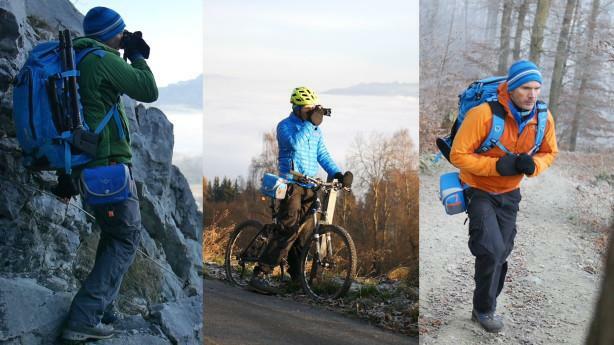 The rolltop makes the bag expandable (extra 4 liters) and gives quick access to your gear without opening the clamshell. Pre-order: $ 265. LenstaWide: LenstaWide is a professional smartphone camera lens that gives broader width, bigger perspective, and more elements and people in your photos. It's made with the same materials used to build high quality professional cameras and gives you lively colors, great angle, and high resolution. Pre-order: $49. Camslinger Outdoor: The Camslinger Outdoor is a camera bag designed for quick and single-handed access. It takes just a second to get your camera. You can wear it at the hip or as a slingbag over your shoulder. It holds all kinds of mirrorless cameras, mid-sized DSLRs and superzooms. Pre-order: $79. 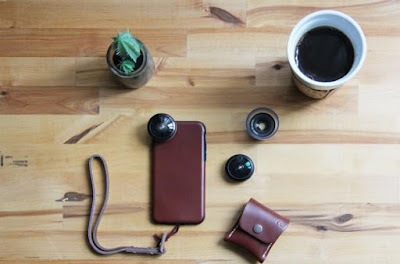 Foxshot: Foxshot is a compact waterresistant camera that can be placed anywhere - glass, wood, screen and even marble. 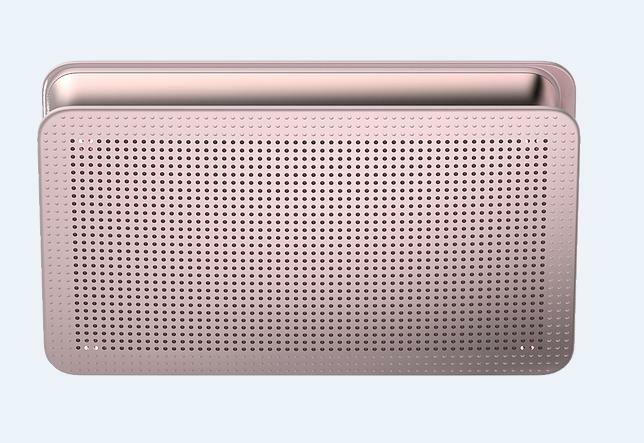 It blends with the surroundings; its noise-canceling microphone restores the recording scene more realistically. It can stick, re-stick, and stick time after time, make your own kind of sticker. 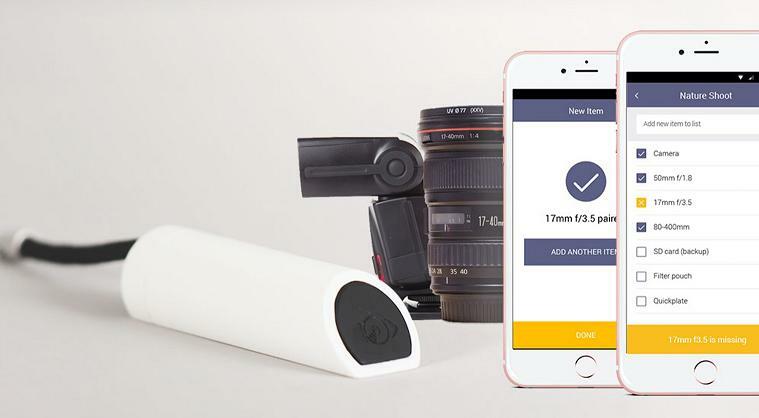 It measures 1.6 inches * 0.6 inches, weight is only 37g, records 1920 * 1080 HD video, and you can use its app as your remote and to get creative with time-lapse. Pre-order: $39. 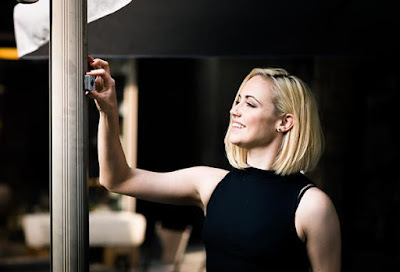 Pinout: Pinout is a compact gadget that plugs to your DSLR camera and uses Bluetooth LE to connect to its app on your smartphone to give you remote access to your camera. Apart from this, it features remote release, geotagging, timelapse, HDR, loss prevention, and more. Pre-order: $29. Quikdraw: Quikdraw attaches to your belt and holds lens for photographers on the go. 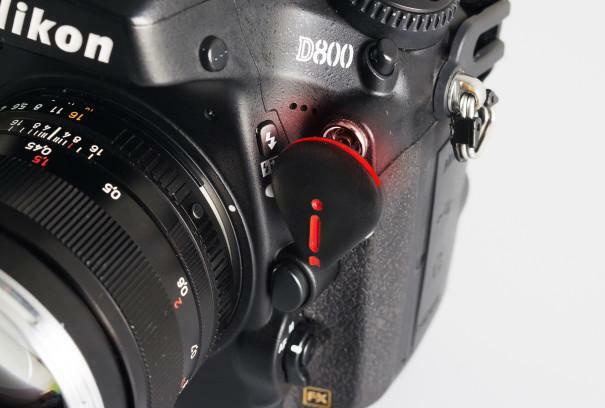 It features same twist-and-lock move as your camera is used to securely store lenses at the hip for instant accessibility. 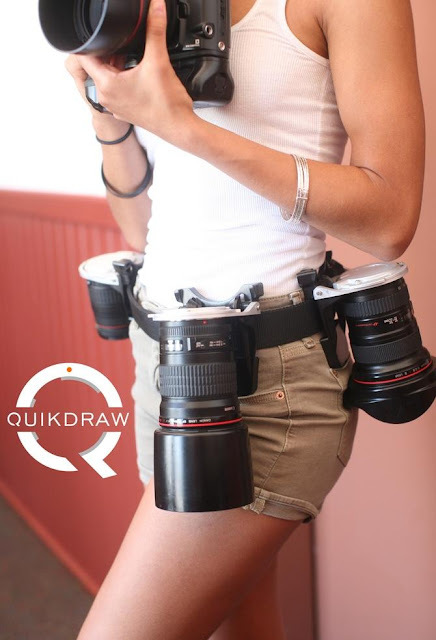 It works with any standard-sized belt and securely holds any Canon EOS or Nikon F mountlens. More info. CameraMator: CameraMator is a wireless tethered photography gadget that lets you control your DSLR and review images with an iPad, phone and Android devices. It lets you instantly preview and share your photos beyond your camera's viewfinder. More info. Radian: Radian is a compact rugged unit that can rotate side-to-side, tilt up and down, dynamically speed up and slow down and lets you take incredible moving time-lapses with just a few swipes of your iOS or Android device. More info. 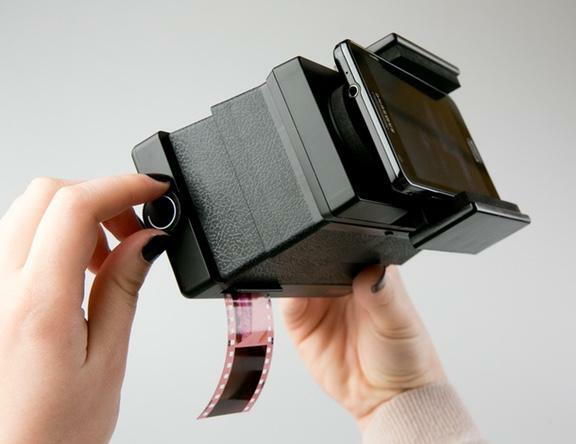 Lomography Smartphone Film Scanner: The Lomography Smartphone Film Scanner provides instant scanning, edit, print and share all your 35mm films using your smartphone. Buy Now: $49. Boxie: Boxie lets you expand your iPhone storage with replaceable SD cards. 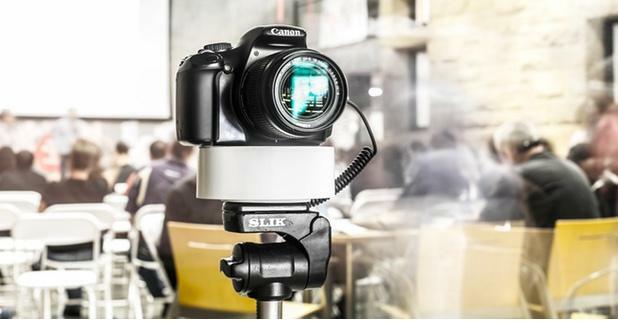 It wirelessly stores your videos and photos in real time. All the photos and videos taken via its app are directly stored onto Boxie without taking up any of your iPhone's local storage; and can be accessed directly on Boxie from up to 5 devices. 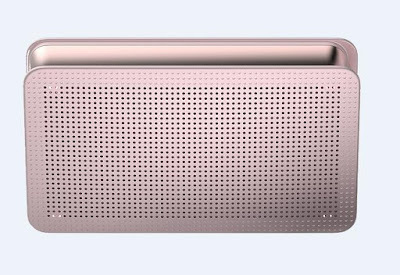 Its like having your personal cloudstorage, and it comes with 6000 mAh to juice up your favorite smartphone on the go. Buy Now: $90. 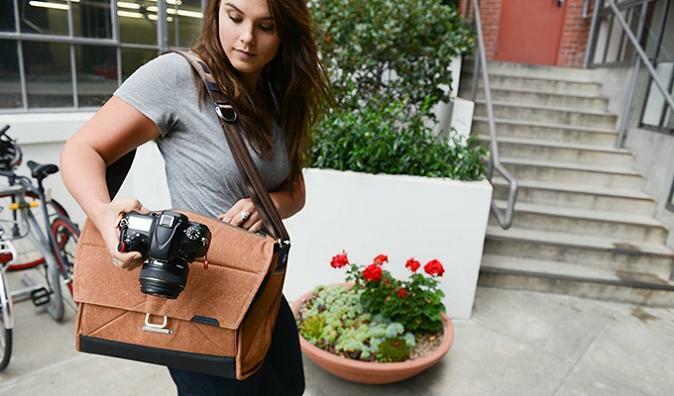 Everyday Messenger: The Everyday Messenger is a beautiful, intelligent and adaptable messenger bag designed around the workflows of photographers, travelers and commuters. It adapts to your gear and lifestyle, no matter where you go or what you take along. Buy Now: $219.95. 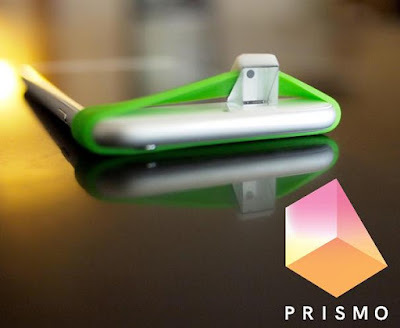 Prismo: Prismo is an optics attachment designed for smartphone front-facing camera that lets you take photos and record videos handsfree, in a subtle and unobtrusive way. All you need to do is stretch Prismo onto your smartphone, and over the front-facing camera and start taking photos and recording video. Buy Now.